Appreciate any bro can help I'd thus amulet pandent. 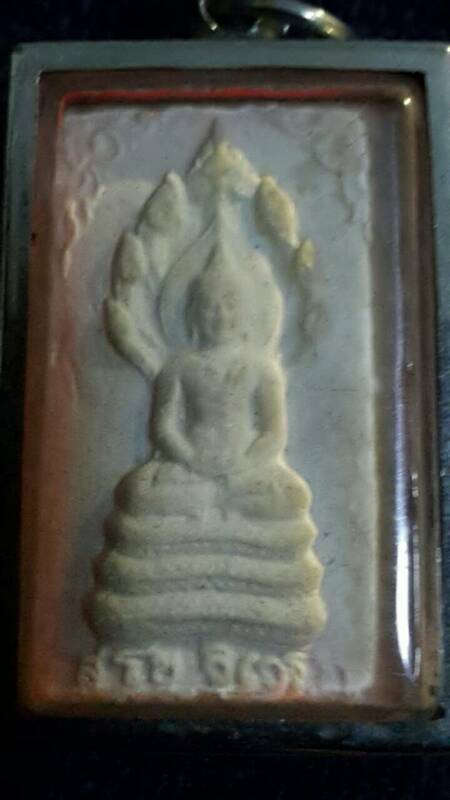 Looks like a Than Jao Khun Nor Phra Nak Prok Lang Yan Meuk BE 2513 from Wat Thepsirin, Bangkok. Yes. ID is unified reply as ahkoh. Nice piece by the way.